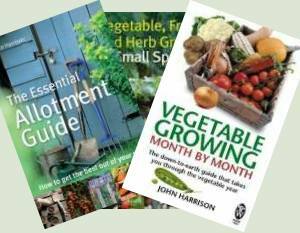 In March you can still sow the following vegetables directly into the soil. However, if you sow carrots, beetroot and peas now they will only be ready in mid June which is far too late to plant your tomatoes or peppers. You can now plant out the seedlings you raised earlier on your heating bench: lettuce, scallions, dill, coriander, chervil, early cabbage, calabrese, mini cauliflowers, early leeks, perpetual spinach, Swiss chard, salad rocket and all other oriental salads. Most seedlings take about 4-5 weeks from sowing until they are ready to plant. Do not let your heating bench clutter up too much. Most vegetables only require some warmth for germination and in March the seedlings are better off if placed on a non-heated bench in the tunnel or greenhouse. Only your tomatoes, peppers, chillies, aubergines, courgettes, cucumbers, squash, pumpkins, celery, celeriac and basil should remain on the heating bench until they are planted in May. Really all other vegetables should be moved off the heating bench about a week after they have germinated. Salad rocket, wild rocket, various mustard leaves (Green Wave, Green in the snow, Red Frills, Green Frills), tatsoi, pak choi, corn salad, winter purslane, cress, mizuna, mibuna, komatsuna, texel greens, baby spinach, beet leaves (Bulls Blood) and possibly even some lettuce leaves. 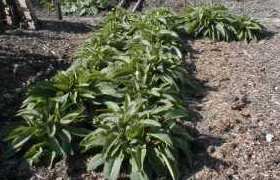 You can still harvest the overwintered Swiss chard and perpetual spinach and towards the end of the month you should get your first radishes and baby turnips. Water more frequently now, about twice a week. Do not saturate beds though. Ventilate as much as possible, but still close the doors and windows at night. Prick out aubergine, pepper and tomato seedlings into individual 7cm pots using good potting compost. Cover up the emerging potato shoots with fleece or cover completely with soil if frost is forecast. 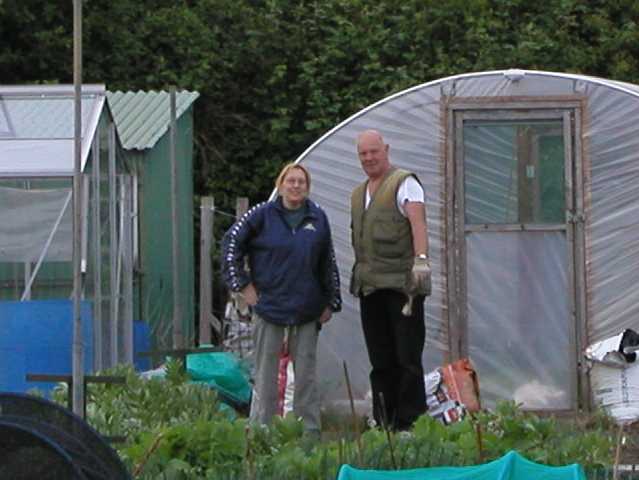 Continue with digging in well-rotted manure or compost into empty beds. Remember each bed needs to be fed every year. Keep a watch out for pests, especially aphids on a variety of crops and leatherjackets and cutworms on newly planted lettuce. Prick out celery seedlings into cell trays – one seedling per cell. Earth up potatoes and still watch out for frost. If frost is forecast you can either completely cover the potato stems with soil or compost or alternatively cover them with a double layer of fleece.